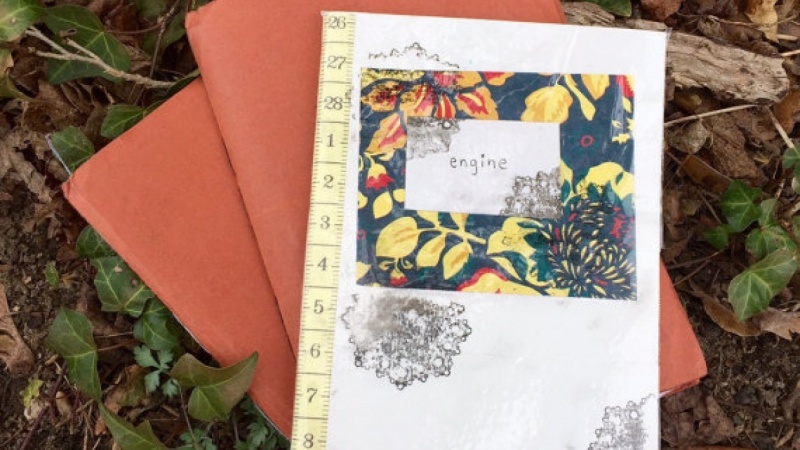 UPDATED // "Junk Journal" Sketchbook: Building Your Own! Hello! My name is Kira and I'm an artist, writer, and Etsy seller from the US. I've been making hand-bound sketchbooks or 'junk journals' for about six years. "Junk Journal" Sketchbook: Building Your Own! This class is all about banishing the blank page! We will talk about how to sketch daily, how to hone your artistic and creative process, and how a junk journal will be a great personal diary/sketchbook/scrapbook. In this class, we will be "building" our own junk journal! This is NOT a class about filling the sketchbook but rather "prepping" it so that you can return to it at ANY TIME and fill it with your ideas, dreams, and doodles. Throughout the class, we will talk about what makes sketching good for an artistic mind, but the focus of the class is about PREPPING the sketchbook. Add the "junk" - paint splatters, magazine cutouts, rice paper, stickers, or really anything you want to use to supplement your sketchbook! Add it to the paper to BANISH THE BLANK PAGE! The following is the link to my outline for my videos. Let me know what you think! !